God disciplines us not as a punishment for the wrong we’ve done, but out of his deep love for us and his desire to grow our faith and devotion to him. 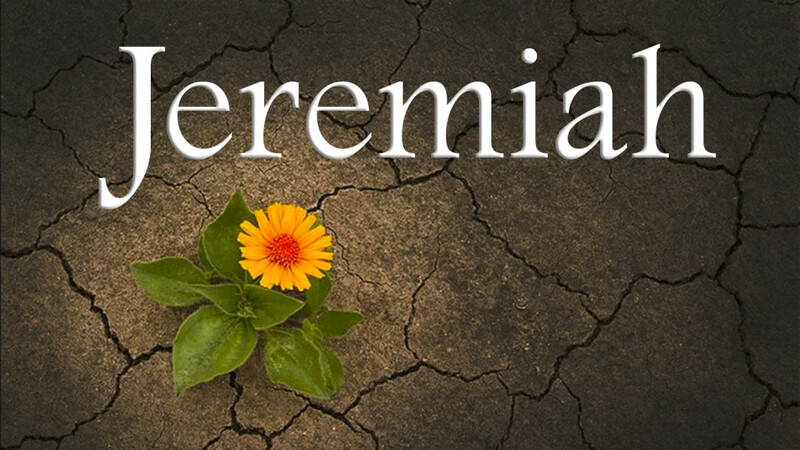 The following message entitled “God’s Plan for Us” is the seventh from our series in “Jeremiah”. It was given by Pastor Steve Lee and comes from Jeremiah 29.